This is the exclusive podcast for YOU. Thank you to everyone that supports my podcasts, mix tapes, remixes, etc. 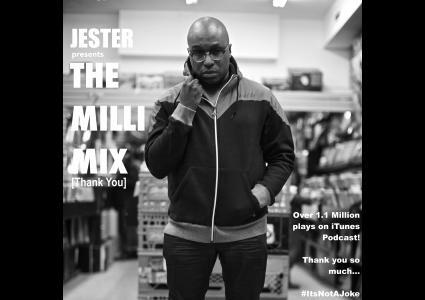 Thank you for sending my Podcast well over 1.1 Million plays. So thankful. Enjoy the mix!